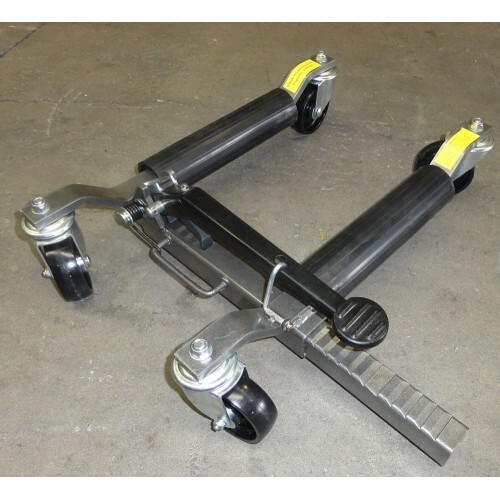 We offer a Set of Four (4) Vehicle Positioning Jacks each Jack rated at 1250lbs or 566KG. 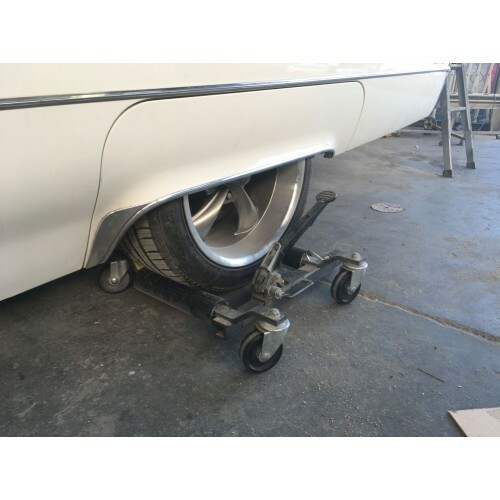 Wheel Dollies for your Car or Ute or Classic Cars. Positioning a Jack under each wheel of your vehicle will enable you to easily rotate the vehicle or slide it sideways in small spaces. 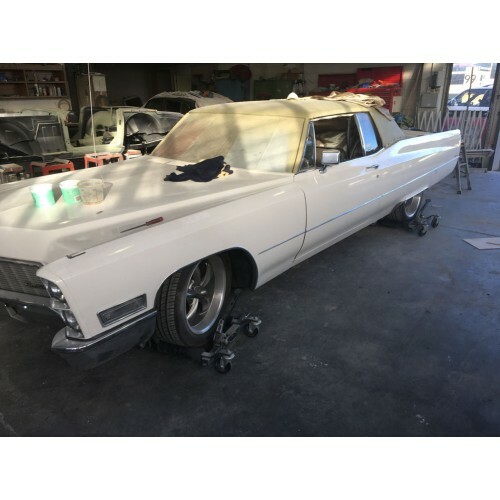 Great for storage issues and to make space for that extra classic car in your garage. Also great for commercial use in Garages, Panel Beater Shops and Car Show rooms. The unit is totally mechanical, without any hydraulics, so there is no danger of fluid leaks etc which can occur with long term storage/usage of hydraulic jacked items.. 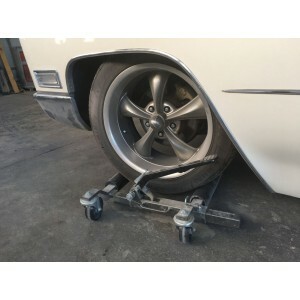 Rated to suit a 566 kg lift per wheel you will move a seriously heavy car around with this system. Extra hard Nylon castor wheels will not flat spot and are easily moved on hard surfaces. Safety locks and a ratchet system make this machine very safe to use and robust. This Offer is for a Set of Four Positioning jacks. Copy and paste the link into your browser or You Tube.